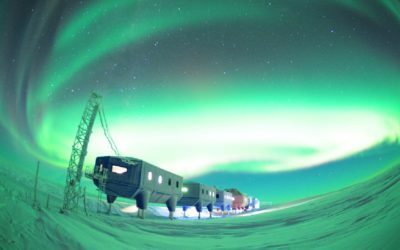 We deliver a portfolio of ‘National Capability Science’ activities that provide the backbone for UK polar science. 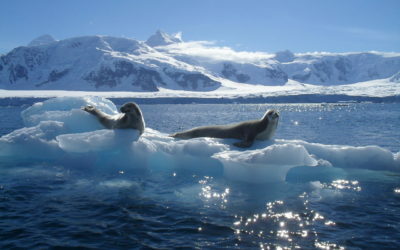 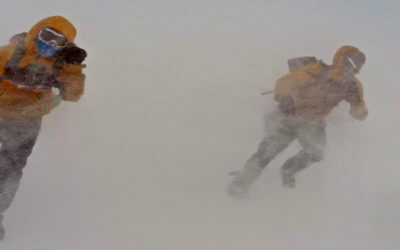 Our programmes of Sustained Observation focus on crucial Earth System indicators in Antarctica. 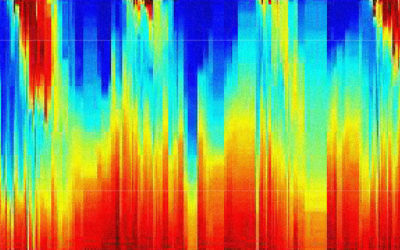 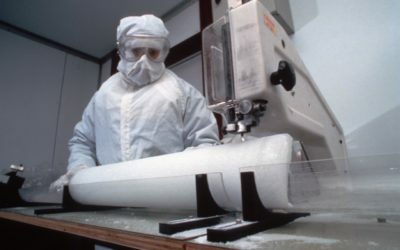 These are vital to the UK and global scientific effort to understand our changing world. 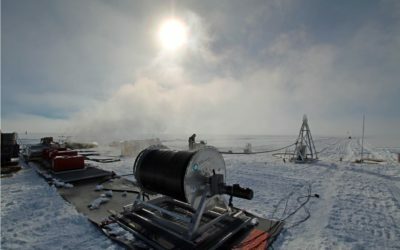 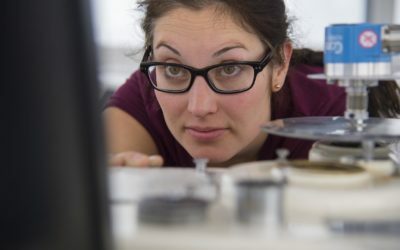 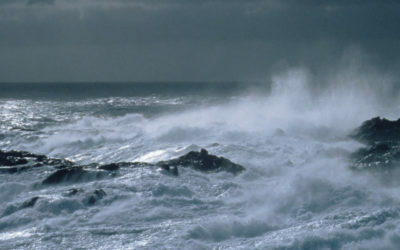 Capabilities (instruments, facilities and expertise), unique to BAS, are available to the UK science community to ensure Britain’s success in the field of polar science. 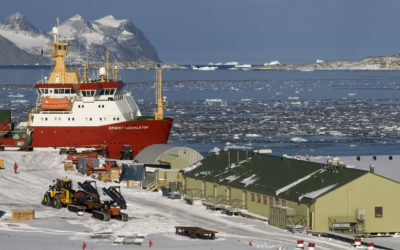 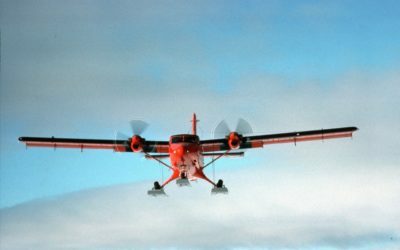 To carry out our work, British Antarctic Survey operates a number of sites and facilities. 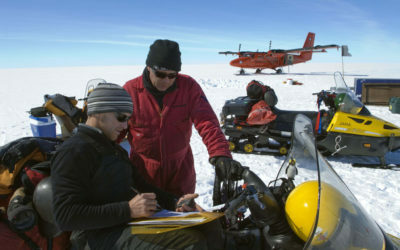 Scientific community access to Antarctic and Arctic infrastructure is coordinated and managed by BAS through the Collaborative Antarctic Science Scheme and opportunities for polar fieldwork for NERC-funded scientists.